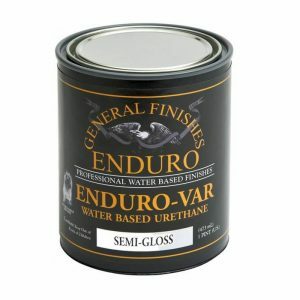 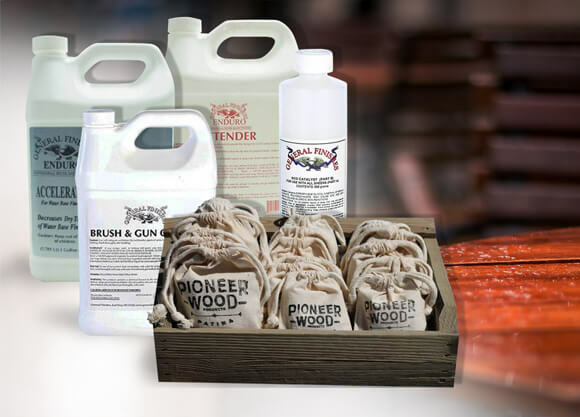 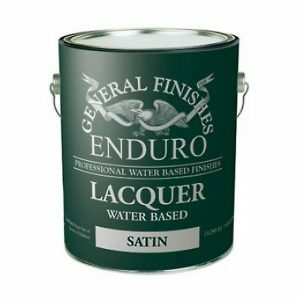 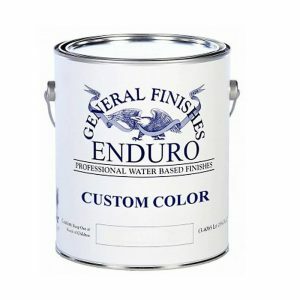 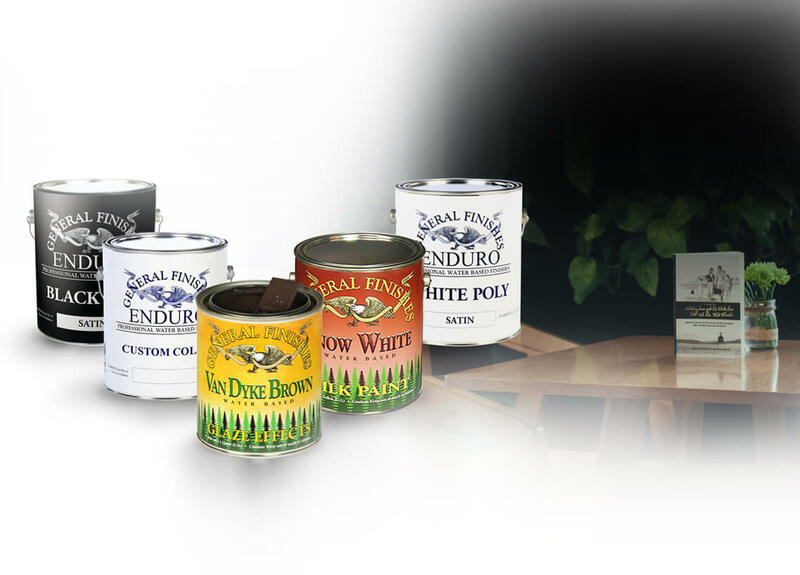 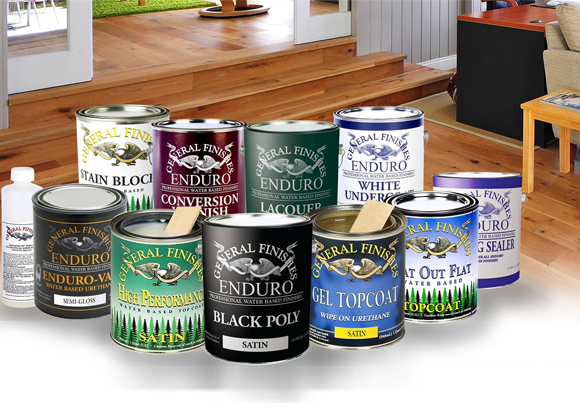 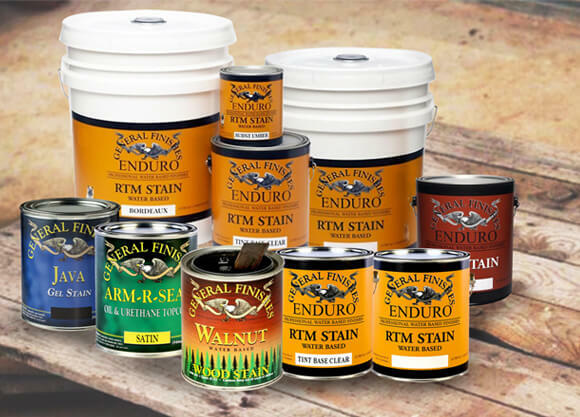 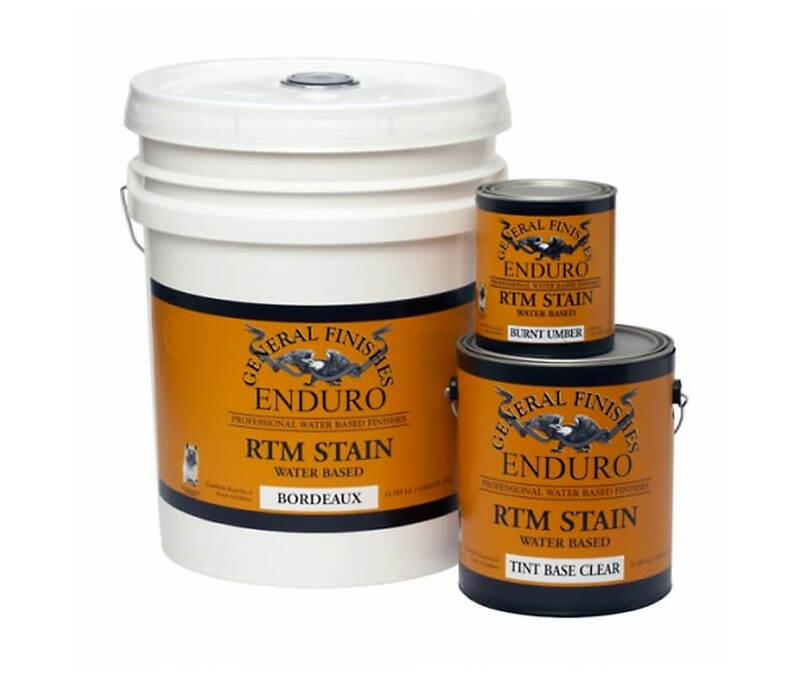 Enduro Ready To Match (RTM) Stain System is a waterbase color matching system designed to make your color matching ability a breeze! 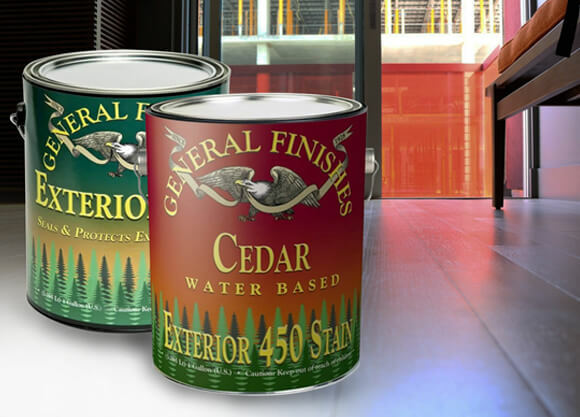 This system consists of 10 standard stain bases and a clear that are intermixed to make an endless amount of rich, deep colors. 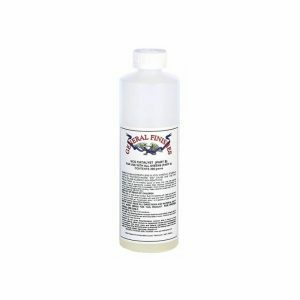 There is not a better way to mix and dispense stains.